How To Clean Dog’s Ear at Home? - Best Ways to Clean Dogs Ear! If you own a dog, one thing you must have realized by now that keeping a dog is more or less as laboring a job as bringing up a human kid. Both take a lot of doing, responsibility and intense care. 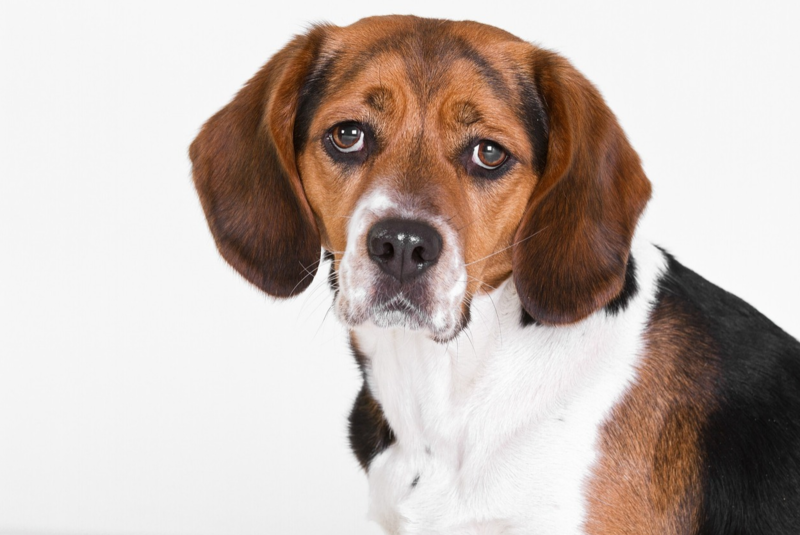 One of the most sensitive and vulnerable part of dog’s body is their ears. If you don’t keep them clean on regular basis, they are more likely to get infected. 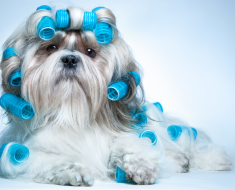 So, How Can I Clean Dog’s Ears at Home? Since, it is a sensitive part, it is better to involve your vet to do that. But, if you are taking this responsibility in your hands, you should consider the following things before you proceed. 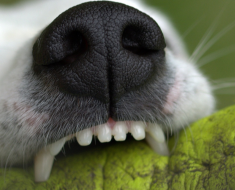 Canine’s ears are sensitive, so, a consistent upkeep is required to avoid infections. You need to be very cautious and delicate with what you do, because a little missing can cause severe damage. Dogs do not like their ears to be touched a lot. So, you are going to have a hard time. Make sure you keep all the required material besides you before you begin. No one else but you would know first when your dog develops a problem. Keep an eye at him, if you notice any unusual behavior, you should take a prompt action before things get worse. Better to rectify the issue before it causes damage. So, if you detect any of these signs, it is time to take action. Note – Be careful while washing your dogs from letting the water enters his ears. To avoid any mess, use cotton. But, you do not necessarily need to wait to let your pup get an infection, cleaning its ear on weekly basis, is a healthy thing and this should be included in the weekly grooming routine. Be gentle with it, because the skin inside the dog’s ears is very delicate. Do not try to scrub roughly or you cause any unwanted harm to your furry friend. Also, avoid any such solution that may reason rashes. 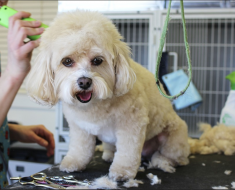 While grooming pooch’s ears, restrict only to the external parts. Do not stick anything deep into the ear canal or it leads to severe damage. If you feel you cannot clean by doing so, better contact your vet. In case the ear canal is filled with hair, you may need to groom it a bit. To be more exact, you can tweeze it out on a regular basis (every few weeks) so it does not get tangled. If you are not sure whether it is a good idea to trim the hair, you can ask the veterinarian for specialized advice. 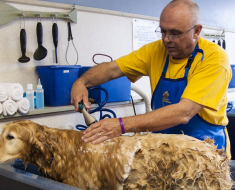 If the pup’s ear canal is too hairy to put anything into it, groom it first. Better tweeze it every few weeks to avoid such situations. Again, if you find too tricky to handle that, contact your vet for a particular advice. Once you’ve made all the necessary arrangements, follow these steps. Step 1 – Put medical gloves on, wet the cotton ball with the ear cleaner and place it into the ear. (Do not use cotton swabs.) When placed deep inside, cotton swabs can cause pain, ear drum damage and even complete hearing loss to your dog. Step 2 – Massage the dog’s ear gently for at least a minute. Take out the cotton ball it is too dirty, replace it with the new one and repeat. The process seems easy and nice, right? But, it cannot be that easy when you begin, especially for the first time. Actually, dogs do not like ear cleaning, so your pup might shake his head, would want to play instead but you have to accustom him for ear grooming is good for his health. Want to get him involved in the activity? It is time to go to the magical bag – yes, the treat bag! Let your dog have a treat prior to the process. And keep him ‘treated’ every time he behaves well. This trick may help to keep him calm and focused. How to Prepare My Dog for Ear Cleaning? It is better the process with general grooming first. Remove excess or dirty hair from around the ear flap also inside the air canal. Moist ear flaps, and these excessive, matted hair do not let the air flow freely into the canal, thus allow wax-like material and other debris to build up, that may lead to an ear infection. Be gentle and careful with the process to minimize the discomfort, consider calling a professional if needed, as ears are a sensitive part of the body and a minor mishap can cause serious problems. How Often Should the Dog’s Ear Be Cleaned? From every week to every month, the regularity varies from breed to breed. 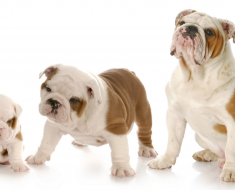 This also depends upon the age, activity level, process of ear wax production and the quality of coat of your dog. Most veterinarians recommend air grooming at least one a month. But, if your dog goes swimming regularly or produces ear wax rapidly, you better clean the ears every week. 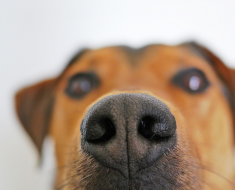 How to Get Rid of Dog’s Stinky Smell in Your House? – Now Deal Naturally!